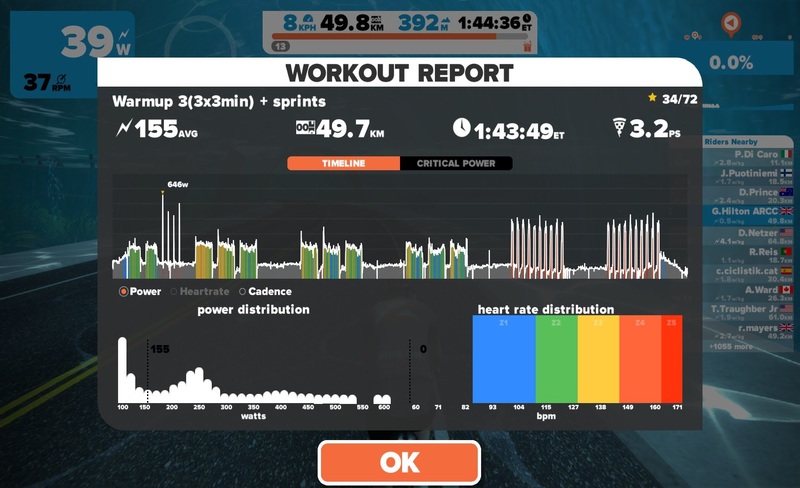 Have you ever wished you could create your Zwift workouts on one computer, but have them available on another computer? Or perhaps you’re just wanting to make sure your painstakingly-created Zwift workouts are backed up? ZwiftHQ has plans to add automatic cloud backup and sync to custom workouts, but we don’t have an ETA on that feature yet. So until that functionality is available in-game, here’s a solution to make it happen. Please make sure you backup your entire Zwift directory before doing any of this, just in case! You will need to be signed in as an administrator on your Windows PC to complete the steps below. This is the starting position on my computer, with no custom workouts showing. The examples below are all based on Dropbox, there is no reason you couldn’t use any of the other cloud sync tools like OneDrive. Firstly you need to open a Command Prompt, this article on ZDnet explains how to do that if you are not familiar. Now create the backup folder in Dropbox. Delete the existing workout folder using Windows Explorer, or via this command:. 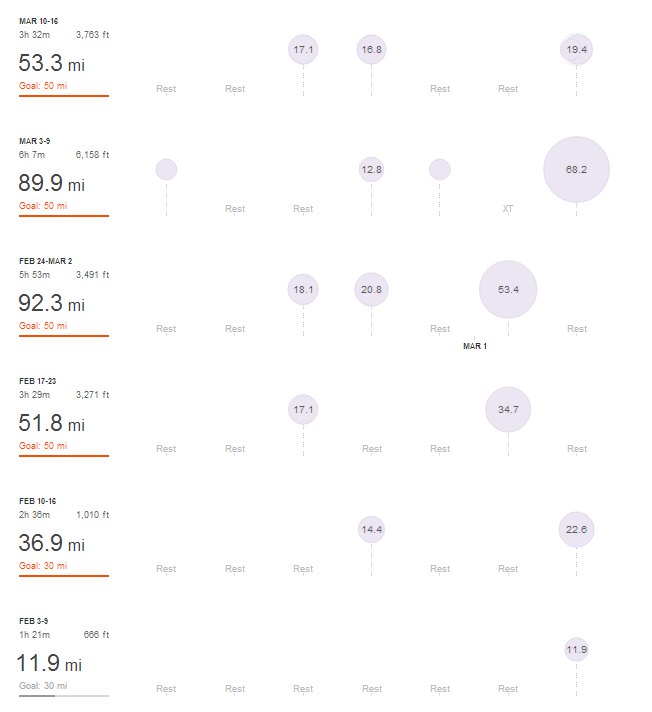 And finally the clever bit to link the Zwift workouts folder to your newly backed up one in Dropbox. You will need to use the command prompt for this! Where the Workouts Directory in Dropbox existed and the one in Zwift does NOT exist. And there you have it, all my custom workouts are now backed up and available to be shared on other devices. 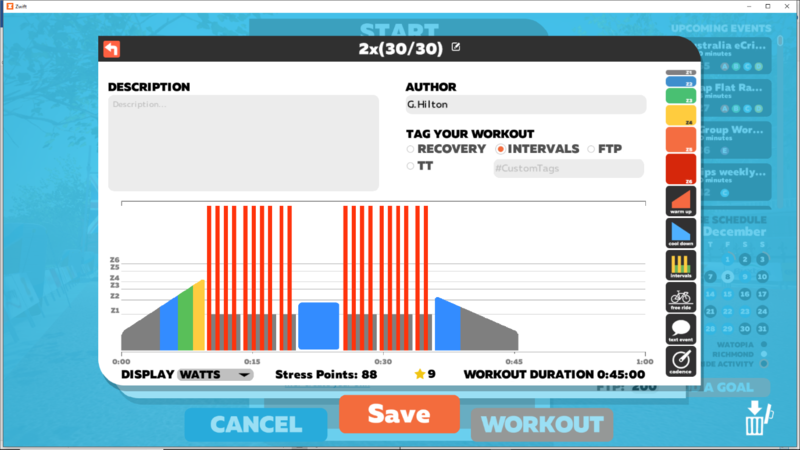 Follow the same steps above on other computers which run Zwift and use the same Dropbox account, and you can have one set of workout files automatically synced across all systems. Previous Previous post: Don’t lose sight of the big picture.